M. Teevan Hire London is the company that comes in handy for every constructor. We are offering you here one of the most important tools in order to create the perfect construction company. A skidsteers with big rubber wheels suitable for any field. A skidsteer is a small, rigid-frame, engine-powered machine with lift arms used to attach a wide variety of labor-saving tools or attachments. Skidsteer loaders are typically four-wheel vehicles with the wheels mechanically locked in synchronisation on each side, and the left-side drive wheels can be driven independently of the right-side drive wheels. The wheels typically have no separate steering mechanism and hold a fixed straight alignment on the body of the machine.Stop throwing money at the window and just hire the plants you need. A successful person will understand the benefits of this service. Being here you are proving you are successful and you are taking care of your company money. We are a trustful family company and we care a lot about our customer. 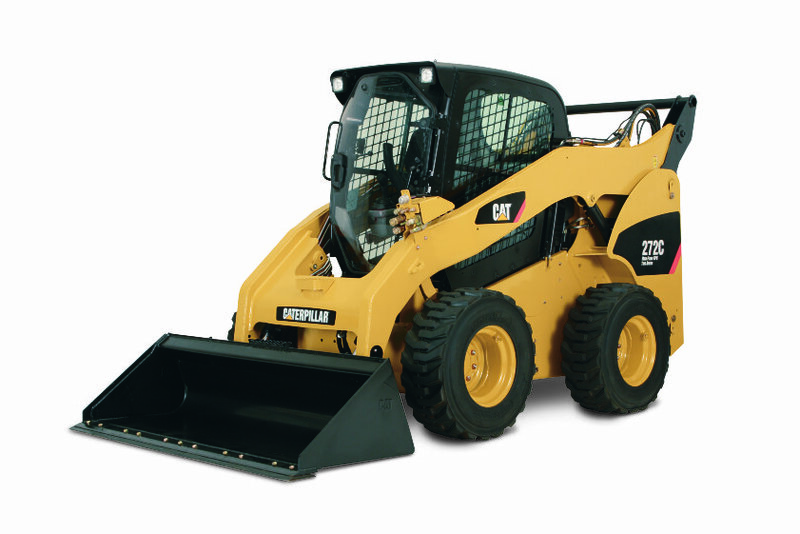 You just have to call us for hiring Skidsteer in London or around the UK and you will get your useful skidsteer right away. We are one call away and our goal is to make your business successful.